Web site honoring Tyler Brown’s legacy. During his lifetime of service to others, Tyler H. Brown ’96, an American patriot, Woodward Academy alumnus and Airborne Ranger was killed in action in Iraq on September 14, 2004 while serving as a First Lieutenant in the United States Army. After graduating from the Academy, where he served as Senior Class President in 1996, Tyler matriculated at The Georgia Institute of Technology. While attending Georgia Tech, he became a member and leader in Kappa Alpha Order; his fellow students elected him President of the Tech Student Body; and he became a commissioned officer in Tech’s Army ROTC in 2001. Academically, Tyler earned Bachelor of Science degrees in both Management and in History, Technology and Society. 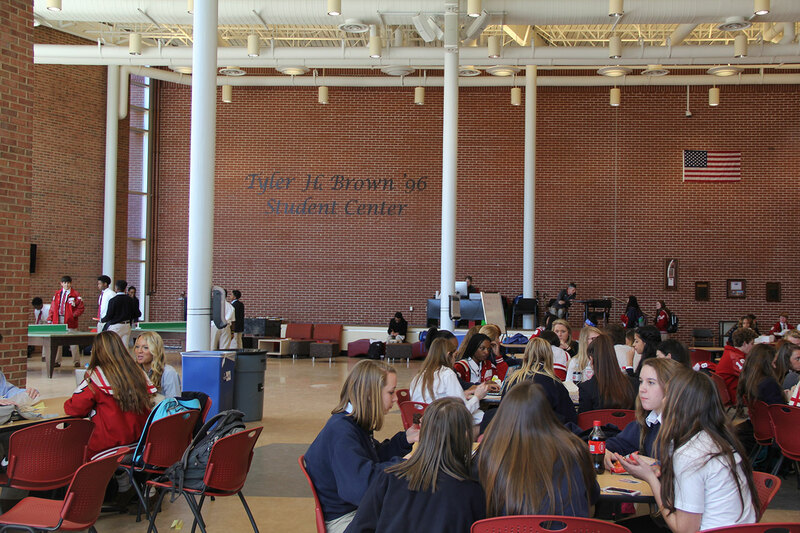 In recognition of Tyler’s engaging personality, interest in the political process, patriotism, and his leadership service as a student at Woodward Academy, Georgia Tech and in the U.S. Army, this facility is properly named for an American hero. 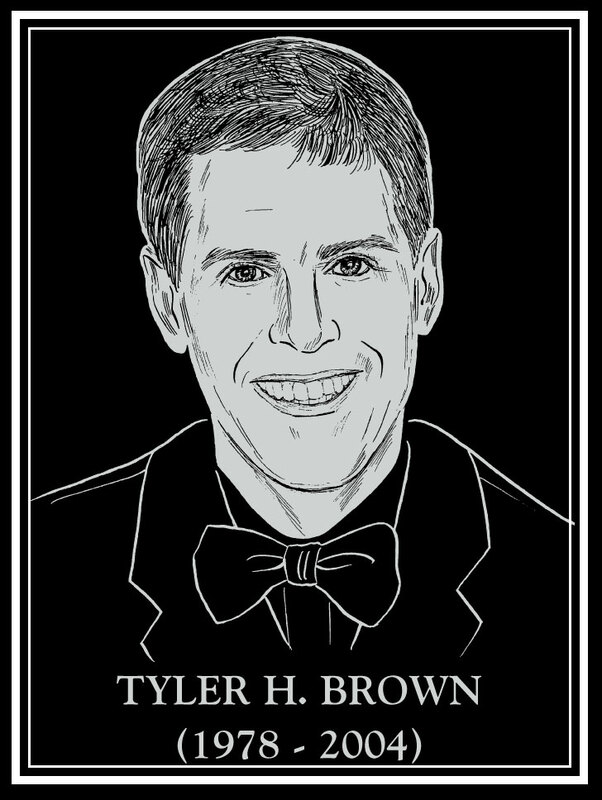 Established in 2009, this fund honors LT Tyler H. Brown ’96, an Army Ranger who was killed in Iraq on September 14, 2004. Tyler was a leader and spent his life giving of himself for the good of others. Today, Tyler’s family remains passionate about providing leadership and entrepreneurial educational opportunities to young people – our leaders of tomorrow. This fund’s purpose will be to generate earnings to cover the costs associated with securing guest speakers to further educate Woodward students about leadership and character-building. This fund also will provide the resources needed each year to secure a keynote speaker for the annual Woodward Academy Veterans Day program for alumni, parents and students.